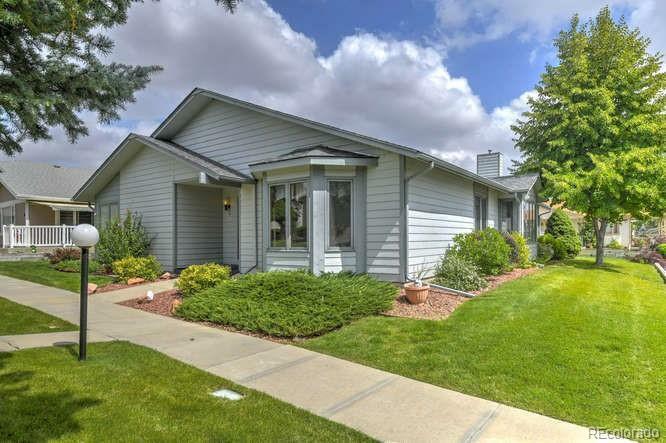 This beautifully remodeled ranch is open, airy & filled with sunlight. Entertain friends in your generous living & dining areas complete shining hardwood floors & skylights, sip coffee on the gorgeous redwood deck, enjoy a peaceful retreat in your master suite or relax by the fire. This home is filled with lovely updates from the gleaming wood trim to the updated fixtures. This 55+ gated community offers amenities galore & is ideally located close to commuter avenues, shopping & restaurants.